We complete our offseason updates with the Magic Suns and Kings. The Magic have new front office leadership and are enter their second year under head coach Frank Vogel. Can Aaron Gordon take a step forward? Will Elfrid Payton cement his spot as their current and future starting point guard? The Phoenix Suns are now, unfortunately the new model of franchise dysfunction. 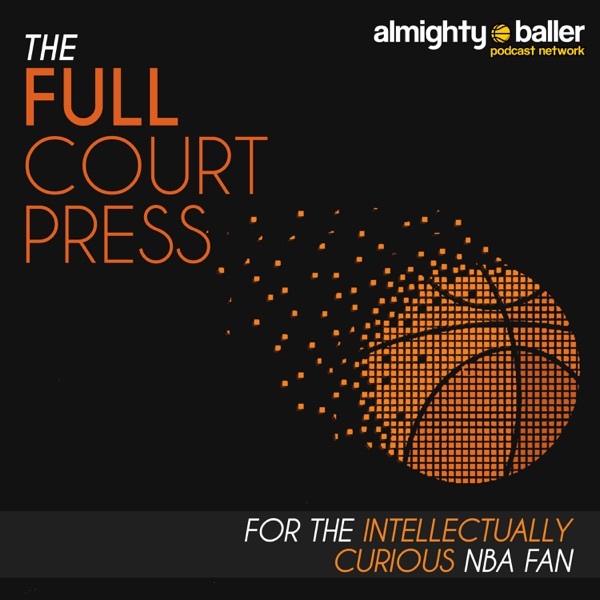 Is there any hope for Dragan Bender and/or Marquis Chriss? In Sacramento will the new veterans help? Of course they will. Apart from the rookies will any of the other young players become meaningful players in the franchise trajectory? All of this and more. We are almost done with our offseason updates.